Select and fit hearing aids for customers. 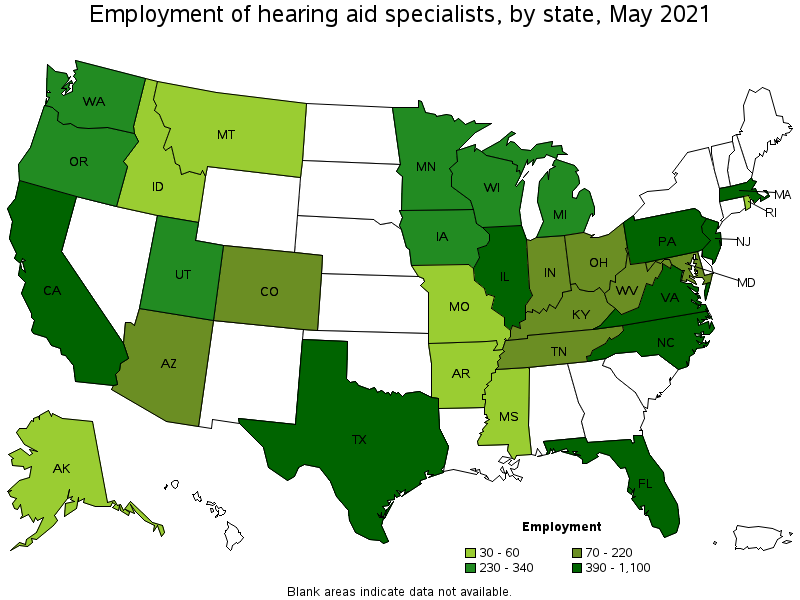 Administer and interpret tests of hearing. Assess hearing instrument efficacy. Take ear impressions and prepare, design, and modify ear molds. 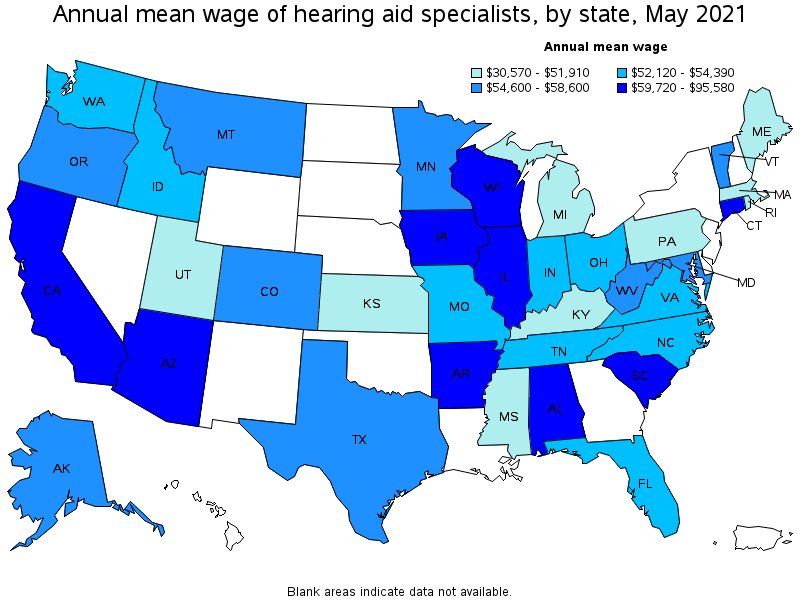 Excludes "Audiologists" (29-1181).